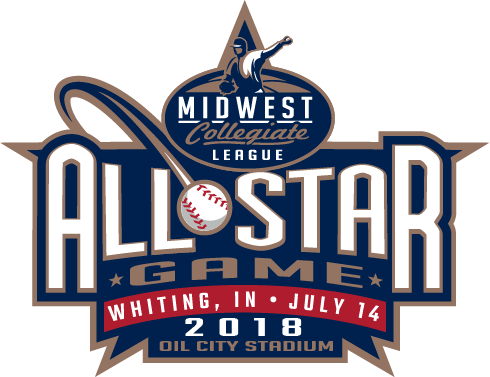 Midlothian, Ill. – July 28, 2018 – The 2018 MCL season concluded with a thriller at Howie Minas Field as the Panthers fell short in their comeback attempt against the Northwest Indiana Oilmen losing 9-6. The Panthers dug themselves into too big a hole during the middle innings, and despite a barrage of hits in the late goings, they could not overcome a deficit which stood at seven runs at its largest point. 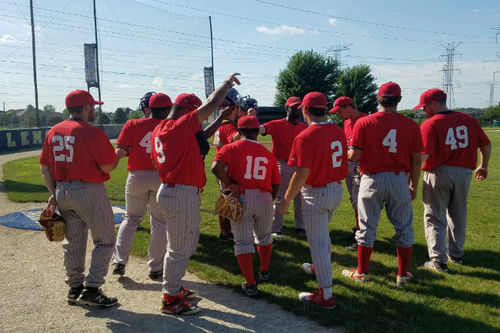 In spite of a losing effort, the Panthers broke the team’s single-game hits record by smacking 15 against a formidable Oilmen pitching staff. Evan Bell (Memphis/Oak Park, Ill.) led the way offensively with three hits while Blake Soria (South Mountain CC/Homer Glen, Ill.), Michael Jahnke (Coe College/Lansing, Ill.), Ben De Young (Olivet Nazarene/Thornton, Ill.), Jackson Shepherd (Mesa CC/Channahon, Ill.), and Michael Ruffolo (Rockhurst/Norridge, Ill.) each added two. With the exception of Shepherd, each player with two or more hits also recorded an RBI. It looked early on like the Oilmen were on their way to another lopsided victory over the Panthers. The visitors scored the game’s first run in the second inning and followed by registering three consecutive innings with two runs or more from the fourth to sixth innings. By the end of the sixth inning, the Oilmen held a comfortable 9-3 lead and looked to cruise to their 25th win of the season. However, the Panthers turned it on at the plate in the seventh inning. Going up against a struggling Nick Wolf in his fourth inning of work, they scored three runs on five hits, prompting Oilmen acting manager Nate Vitulli to remove Wolf from the game. In the ninth inning, the Oilmen were forced to put closer Pedro Rodriguez on the mound to get the final three outs in a save situation, and the Panthers got the tying run to the plate before Rodriguez could hammer down the save. Following the loss, the Panthers conclude the 2018 season with a 6-29-1 final record. Even so, despite the challenges he and the team faced over the course of the summer, Valdez found a lot of positives to take away from his initial MCL experience. The Panthers will take the field once again for the 2019 season and with hopes of capturing their first MCL title.